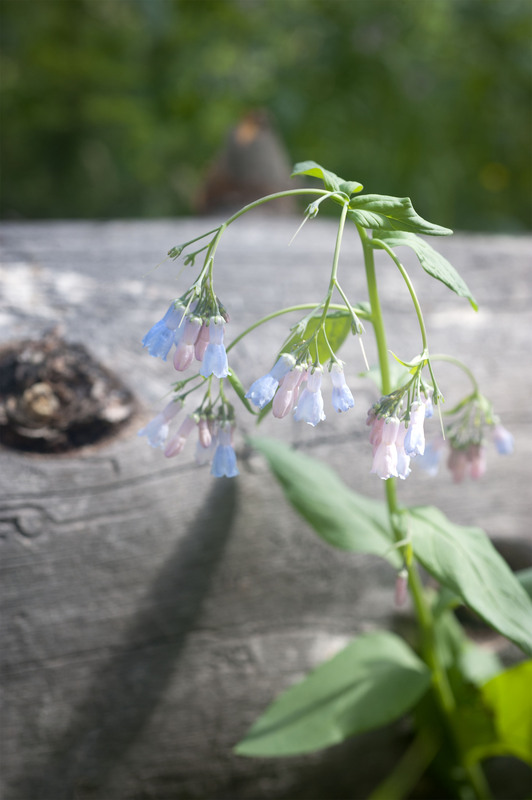 Soft Summer Bells ring as we hike along the trail in the Mt Zirkel Wilderness. Places like this are few and far between and protecting them is worth the effort. You have to get close to hear their pink, blue, and white soft rings. Hi Jim, if you put your ear next to them and wait for a nice soft breeze the bells ring just right.